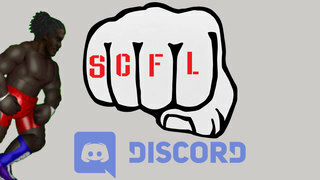 The bad blood continues to boil over in Beliribon, and these bodacious bruised bastards are back with a very special episode of SCFL Fire Pro Wrestling World. 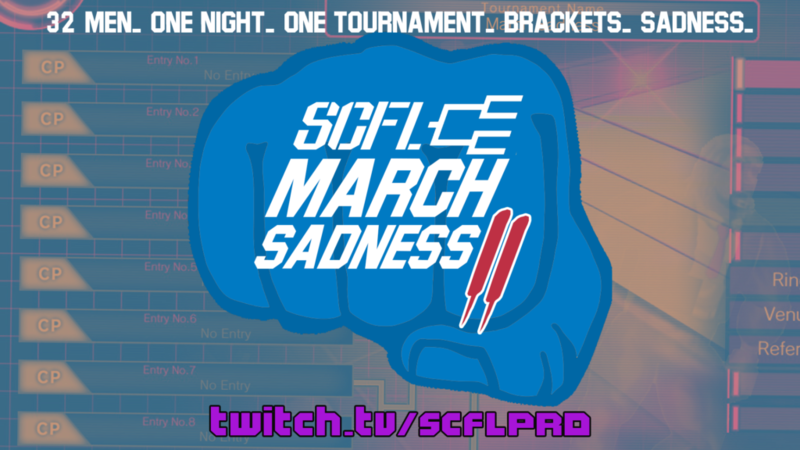 ICE vs. SCLL continues on, and we’ll see them in trios action. Philly Supreme may be absolutely wrecked after last week’s war with his uncle Gyro, but the Dot TV title waits for no man, and he will fight once again to defend the title. Then, there’s a match amongst friends in the chat room. Our video editor Chainsaw takes on archivist Leathers. This is strange and we want to stay neutral. 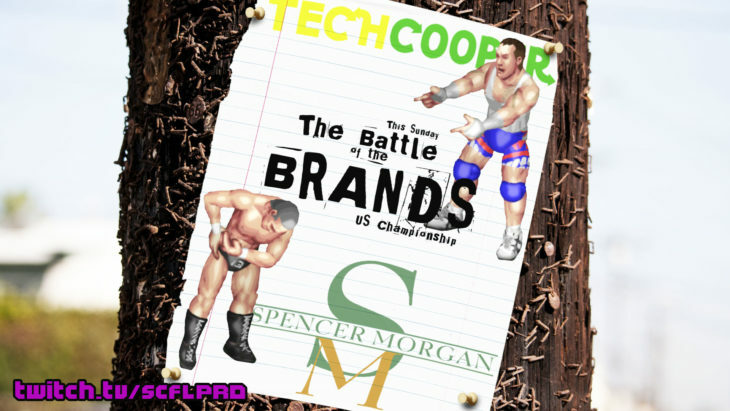 With March Sadness on the horizon, a chance to fight winless Fun Adams is on the line, and then Technology Cooper and Spencer Morgan will fight again weeks after their last match ended in an injury-addled draw. Get caught up with last week’s clips of the week!